Founded in 2003 and based in Miami, Florida, SHOCK Entertainment is a leading entertainment and Hispanic marketing company servicing many areas of the US Hispanic and multicultural market. 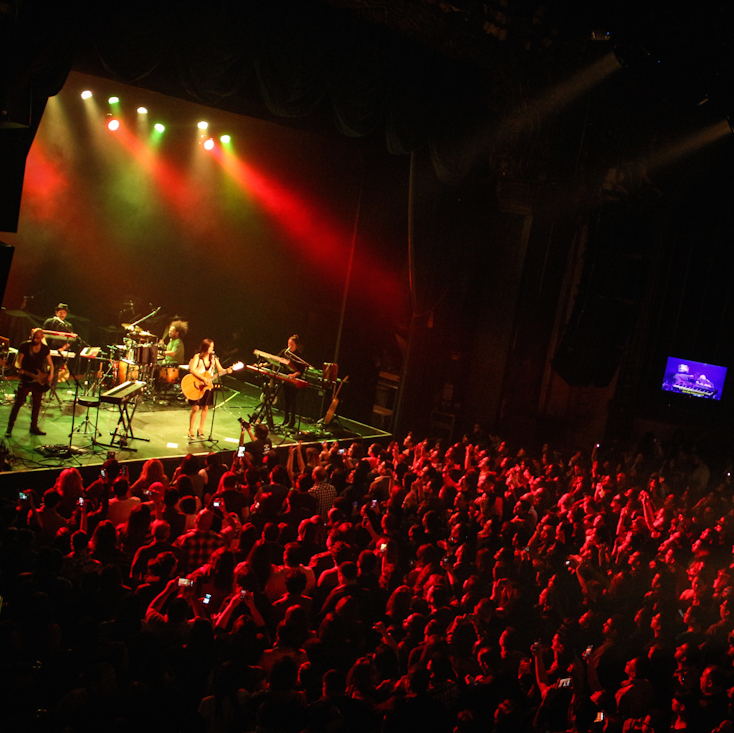 From sponsorship activation, production and marketing of private and ticketed events, to management and development of Latin Grammy-nominated artists; it offers its clients turn-key activations that enhance the consumer-brand relationship through unique experiences at a great value. SHOCK’s key to success has been simple: we focus on giving consumers an experience as exciting as it is for us its creation and execution process. We only offer services we enjoy performing, delivering our clients solid results.